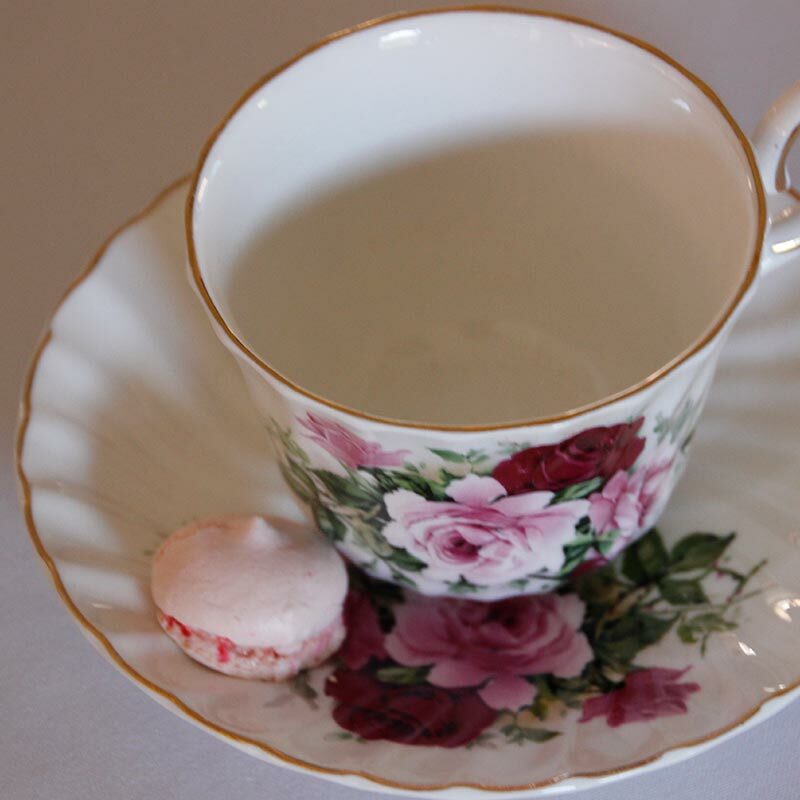 Meet Jayleigh, age 11 and Zowie, almost age 10 as the Hackett House welcomes their new local business, Whimsy Sweet and Savory, an online baking service. They introduced themselves last fall when they helped to cook and demonstrate an Italian dinner to Hackett House guests. They were the hit of the evening, especially since they made homemade Butternut Squash raviolis and also helped make the evening’s dessert, Tiramisu Cheesecake. They are selling their handmade cookies through the Hackett House and are donating 30% of the proceeds to the Hackett House. 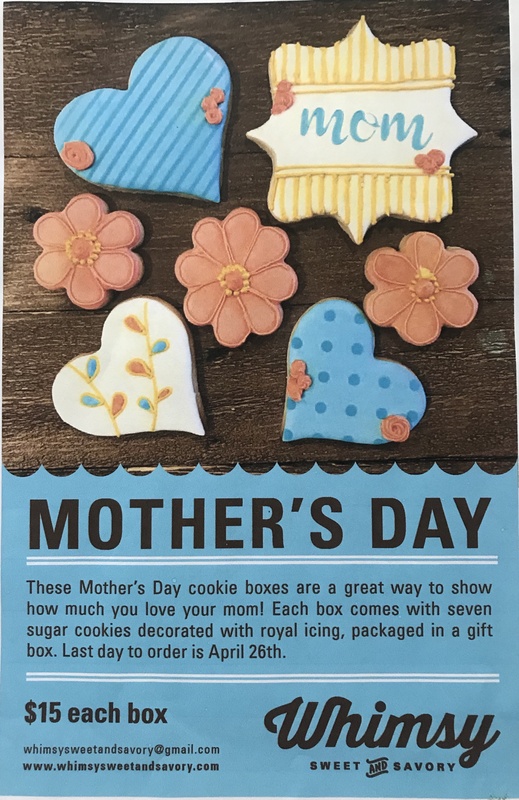 They will be baking a total of 15 boxes of special Mother’s Day Cookies, available for pickup at the HH gift shop on Saturday, May 11th, just in time for Mother’s Day. The Hackett House shop will be open from 11 am – 5 pm. As quantities are limited, orders must be paid for by April 26th. 6 available	 Mother's Day Cookies $15.00 Gift box of 7 decorated cookies just in time for Mother's Day!